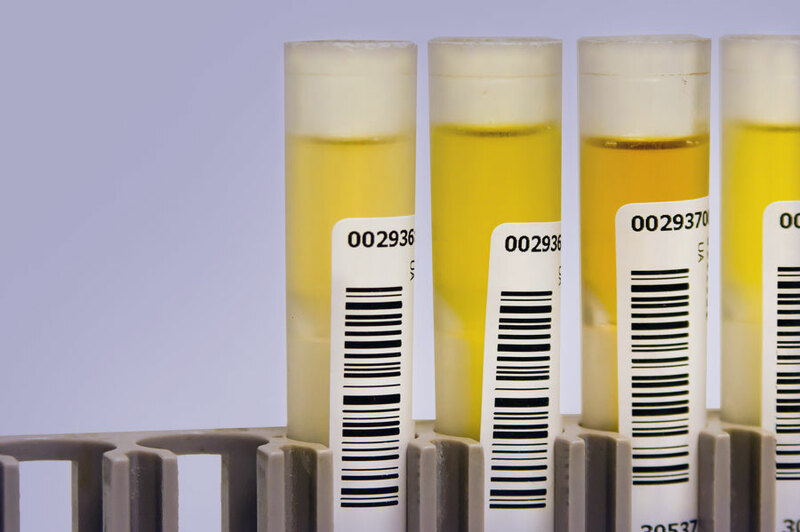 States Move to Ban Synthetic Urine | Pre-Employment, Inc.
Mississippi Representative Willie Bailey recently proposed the bill “Urine Trouble Act,” which is intended to address synthetic urine being used by safety-sensitive employees to cover up negative drug testing. Although the bill passed in the Mississippi House was rejected by the state senate, at least 17 states, including Florida, Georgia and North Carolina, have pending legislation banning the use and sale of synthetic urine. Synthetic urine has been described as water containing additives that make it appear to be normal human urine, causing it to pass standard testing.